Aqua fitness can benefit so many so come join today. 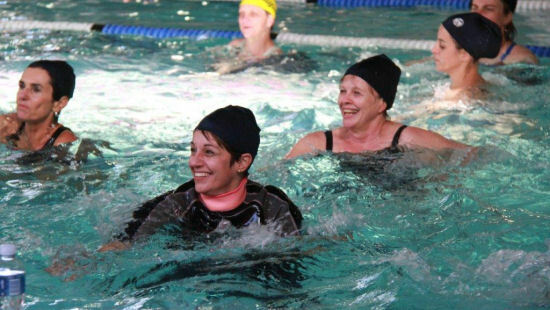 The pool rescue workshop held in the Western Cape. The South African Water Fitness Association (SAWFA) was founded in July 1989 in Durban. It is an umbrella organization with representatives from each province, who form the Executive body, which is headed by a President. SAWFA is committed, not only to the advancement of professionalism, but also to constructive co-operation amongst instructors. Its main function is the nation-wide training of water fitness instructors. 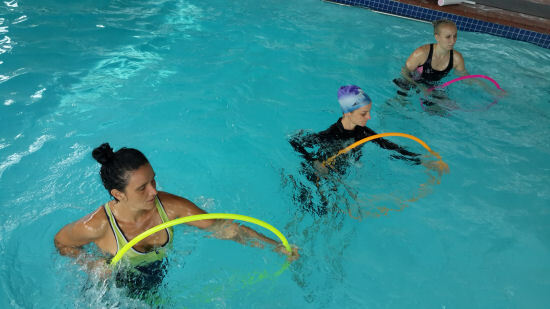 It also seeks to make the public aware of the benefits of water fitness and to encourage people to attend classes given by experienced SAWFA instructors.